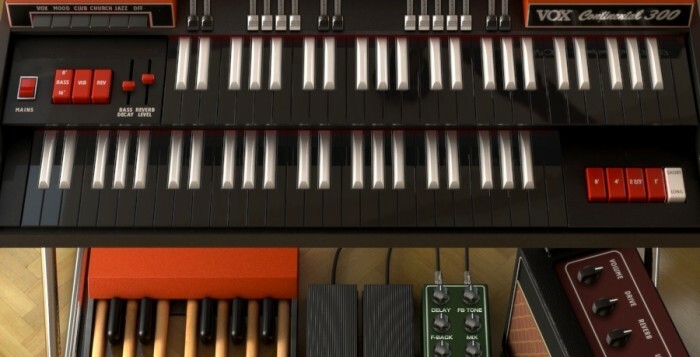 Arturia, a company well known for their soft emulations of classic synthesizers but fresh off the heels of their Wurlitzer V, have stuck with the early electrical keyboard theme and reworked the classic VOX Continental into the imaginatively titled VOX Continental V.
Heard on countless hits from the 60s, the VOX Continental has a very distinct sound and getting this sound exactly right has been the driving force for Arturia. But in true Arturia fashion they didn’t stop there, so on top of getting that sound you also get treated to upper manual, lower manual, and bass pedal sections with independent channels per manual, multiple output effects processors with several popular effects including Leslie and guitar amp simulator outputs, individual pitch tuning, alterable key contact timing, and authentic noise bleed control, to name but a few highlights. However, to our minds the most exciting addition is the inclusion of the J70 mode. The now ultra rare Jennings J70 was VOX creator’s Tom Jennings’ VOX organ forerunner and has been included in the VOX Continental V as a switchable extra. Although most famous for its sound in the 60s, the VOX Continental has endured throughout the subsequent decades and now enjoys the position of being one of the sounds of rock’n’roll and anybody remotely interested in making this music deserved to give this a look. Available now for Mac (OS X 10.7.5 or higher) and PC (Windows 7 and 8) as AAX, AU, VST, and VST3 plugins and also in standalone versions. Downloads cost $/€99 while boxed version cost $129 and €119. 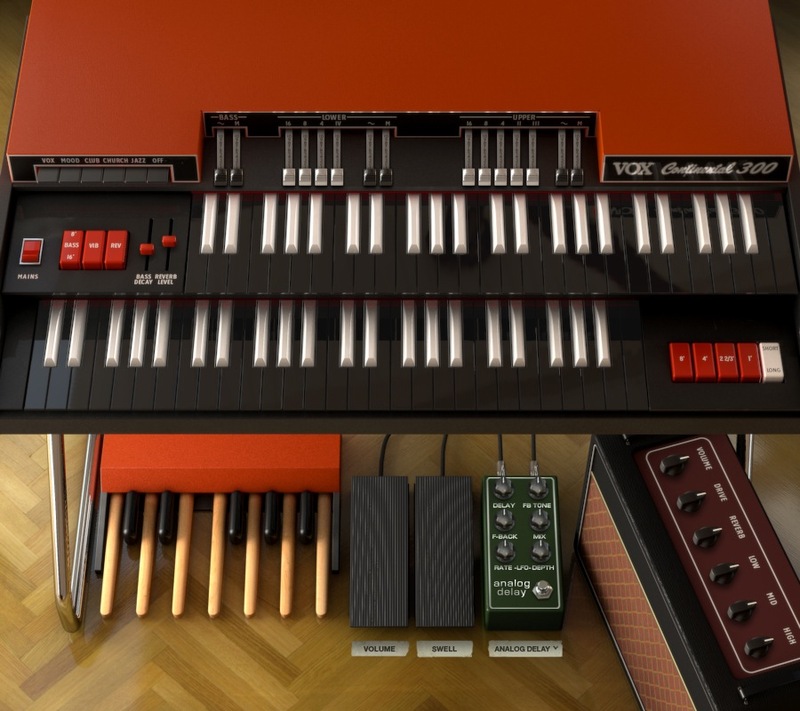 Check the rather cool video up top and then click here for the Arturia VOX Continental V product page to get full details.